Atlas Fit from Natalie Cass on Vimeo. 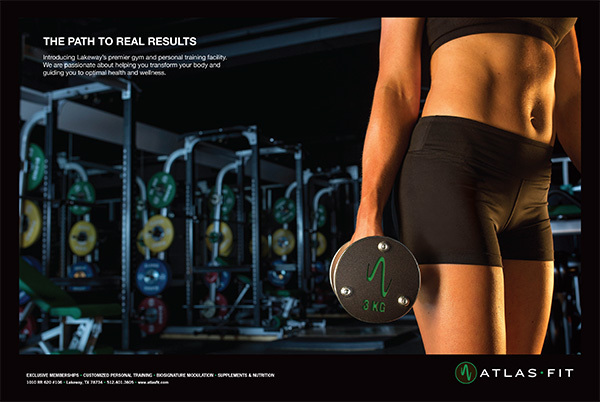 I had the opportunity to shoot the launch advertising photo/video campaign for ATLAS•FIT; a new fitness facility in Lakeway, Texas. 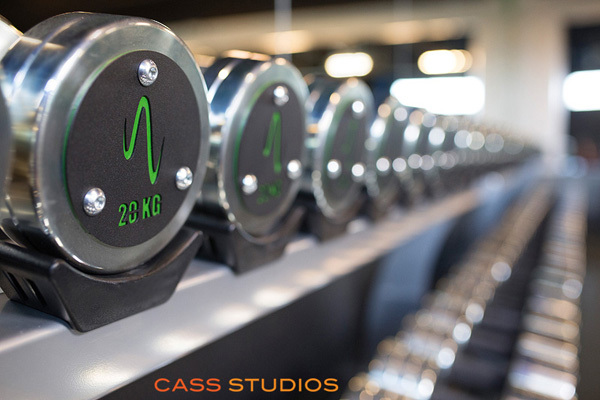 Their gym is luxurious with fitness equipment from Europe that includes; Atlantis, Elieko and Watson dumbbells to all the details/design of the amenities. 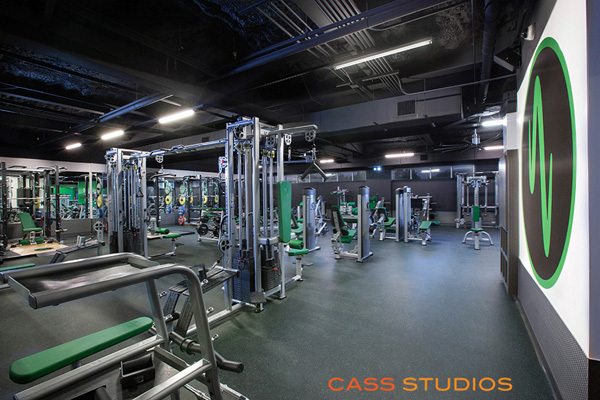 ATLAS•FIT offers a customized personal training services and exclusive gym memberships. The owner, Ryan Bayless is a PoliquinTM Level 2 trainer, strength coach and practitioner. James Morrison is the senior trainer with Poliquin Level 2 certifications and Soma training studying under Guy Voyer, DO. They are seasoned professionals who utilize the PoloquinTM Bio-Signature Modulation method and supplements to provide guaranteed results. Creative Director, Jodi Remaklus of remedidesign was the creative brains behind the launch of the brand. She designed and lead the brand strategy, voice, website and video/photo direction. When creating the vision for the photography it was of principle importance to Ryan that the images were not manipulated to make the person “more fit”. We used real people that have been trained by ATLAS•FIT and I found that very admirable because usually in advertising, you use the most “perfect” looking folks to sell the brand that have never had any experience utilizing that brands product or service. Your only as good as your team and I had an awesome one. Dennis Burnett was the 2nd shooter for the video. I had Justin Leitner be my production help. I couldn’t of done it without them. 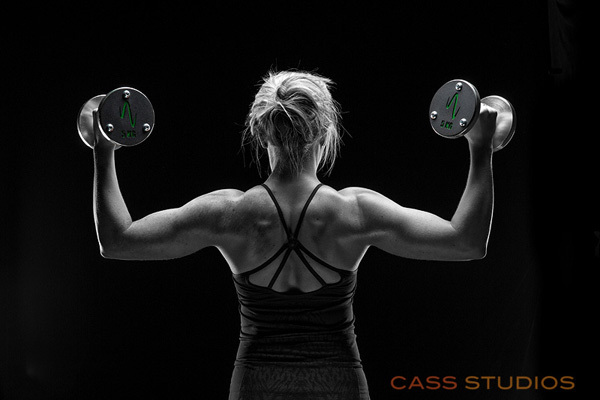 We got to use the Canon 200mm 1.8 to shoot those juicy short dept of field images of the girls lifting weights. As well as the Sigma 85mm 1.4 and Sigma 35 1.4. Talk about a lensgasm ! The photos can also be seen on www.atlasfit.com with the main brand image that was utilized for ads in Waterway’s Magazine (a Lakeway, TX publication), AustinFit Magazine (March issue) and Impact News.